two (2) days after I filed detailed document requests, numbered 2018-312 through 2018-322, for which no documents were ever provided in 27 days. In a letter written August 14, 2018 and not released until earlier today (September 7, 2018) Laquidara stated she's "mov[ing]" in "another direction" for "personal circumstances." Why this matters: The full-time Special Events Plannerfor a 1.87 square mile city of 6000 was created at the behest of former St. Augustine Beach Commissioner Andrea Samuels. Two of Samuels' cronies have occupied the position. 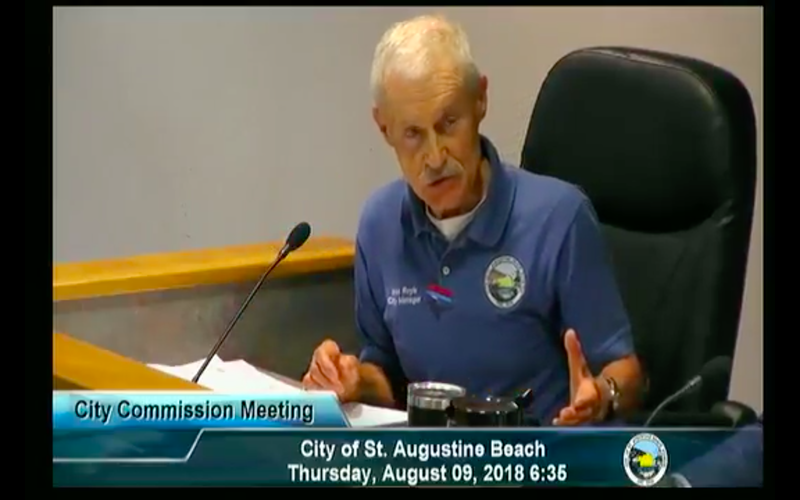 One, a double-dipping St. Augustine Record employee quit when St. Augustine Beach would not make it a full-time job. hostile to concerns about legal compliance issues (ADA, alcohol sales), blocking disabled parking spaces for events. There are only three events each year: Veterans' Day, Arbor Day and New Year's Eve "Beach Blast Off!" No full-time Events Planner is desired or required in a small city of 6000. Such functions belong under the umbrella of the St. Augustine Visitor and Conventions Bureau. Why did Hala Laquidara resign? But consider the temporal nexus between the August City Commission meeting's uninsured questions, unanswered document requests and Ms. Laquidara's resignation -- the calendar is short, involving nine (9) days in August. August 6, August 12 and August 14, 2018. 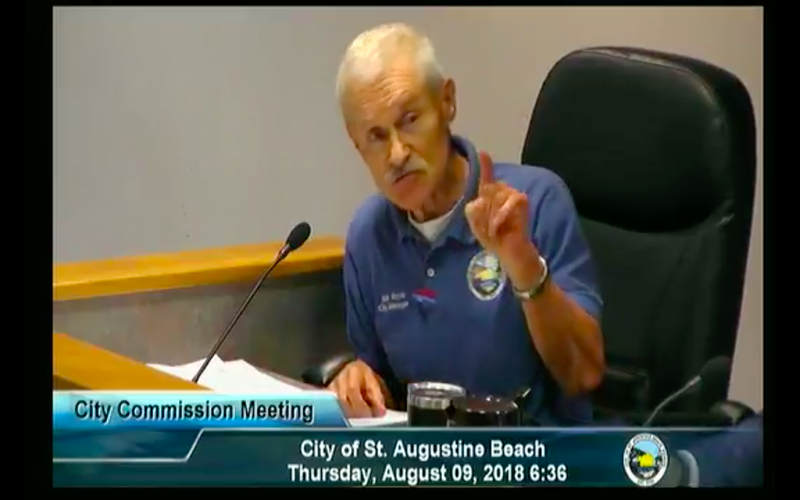 On August 6, 2018, City Commissioners and citizens asked questions about the money-losing discriminatory "St. Augustine Beach Blast Off!" Controversial City of St. Augustine Beach's Hala Laquidara was under fire at the August 6, 2018 St. Augustine Beach Commission meeting. With little or no supervision, Ms. Laquidara encumbered since 2015 an apparent political patronage no-show job, converted to a full-time job with family health insurance coverage. 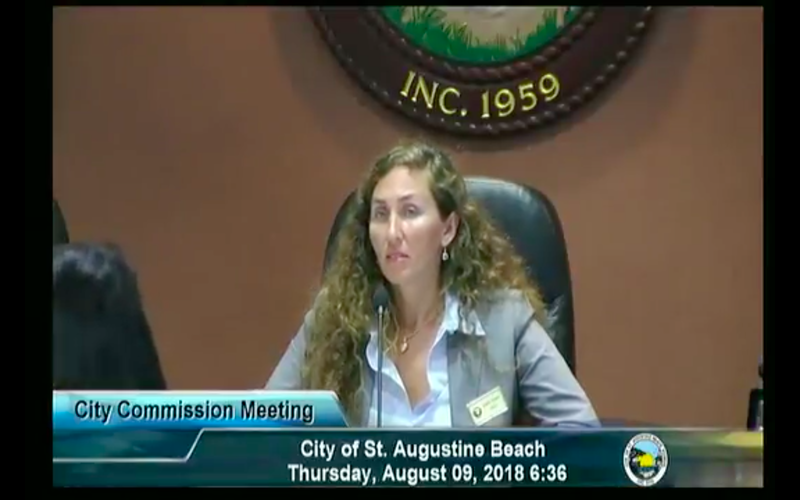 Calling me "old-fashioned" when I asked for time records and questioned her attendance, City Manager Max Royle claimed that Ms. Laquidara did her job from home. 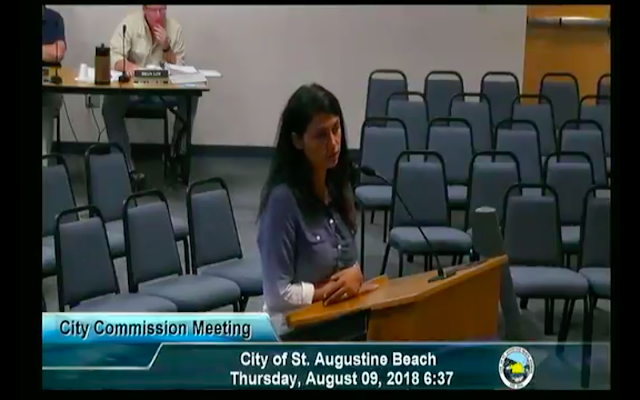 She also is on the payroll of the St. Johns Cultural Council. 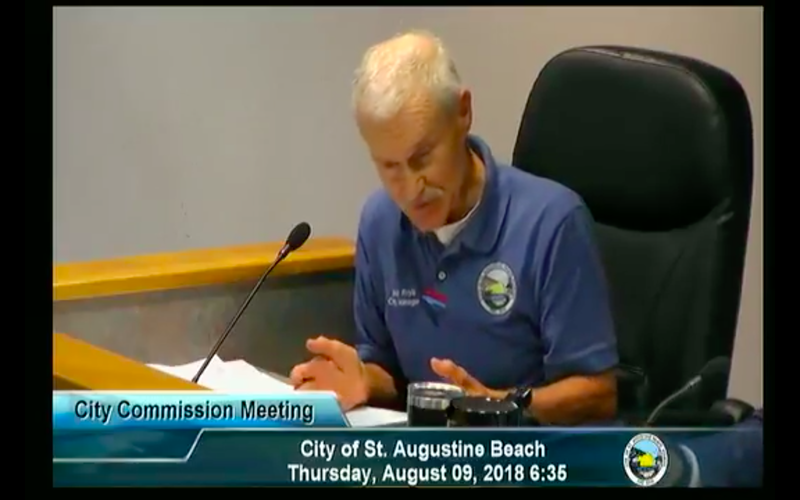 At the August 6, 2018 meeting, City Manager Max Royle claimed Ms. Laquidara has accomplished a lot. So I asked for documents on her accomplishments. So I gave Max Royle a week (as President Eisenhower said in 1960 when asked about Vice President Nixon's contribution to his presidency). To date, Max Royle produced no documents to support his claim of accomplishments. NO documents have been provided. Its been 26 days. 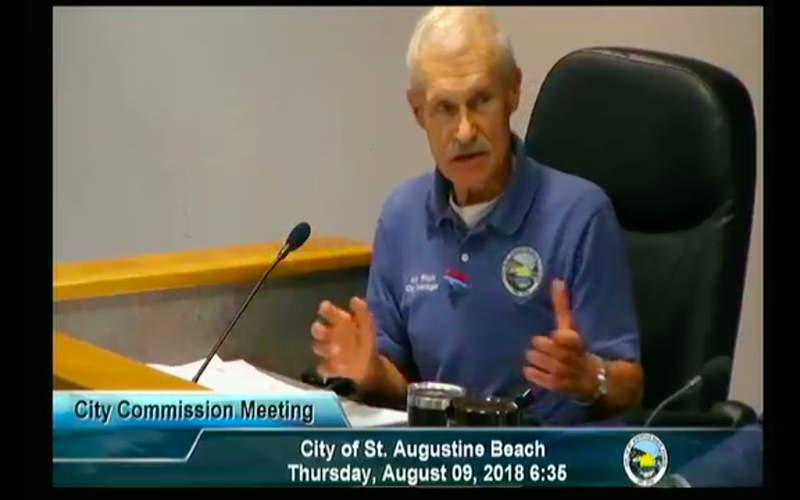 On Monday, September 10, 2018, St. Augustine Beach City Commission will meet at 5 on the budget and 6 on its monthly agenda -- perhaps Commissioners will continue asking questions and demanding answers about "Beach Blast Off!" spending. 1. Was $500 paid to a volunteer coordinator? 3. Who was that person? 5. If not paid, why listed in report re: December 31, 2018 event? records and receipts for the $1141.39 alcohol sales tax paid for the City of St. Augustine Beach's December 31, 2017 "Beach Blast Off!" event. receipts for the $1500 spent on signs for the December 31, 2017 "Beach Blast Off!" 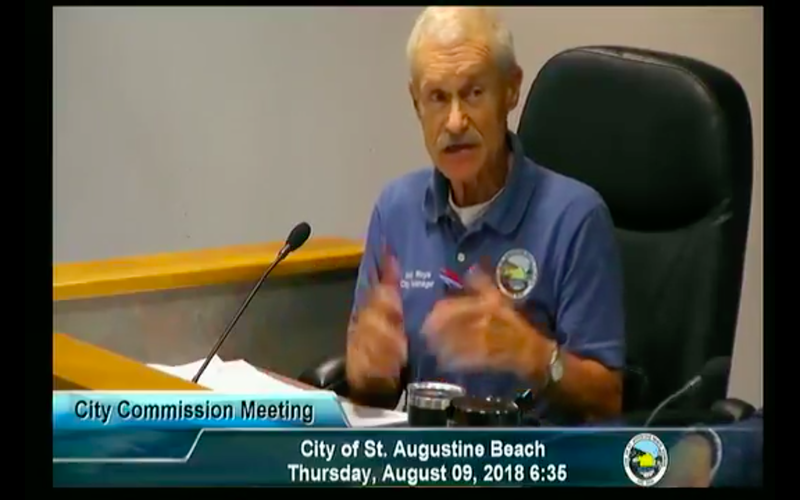 event and documents on whatever happened to those signs and why still more signs are budgeted for the December 31, 2018 event. IRS forms for the $367.50 paid the "parking lot attendant" for December 31, 2017 "Beach Blast Off!" event and any explanation as to why this person was paid, rather than using the services of one of the alleged 175 volunteers. 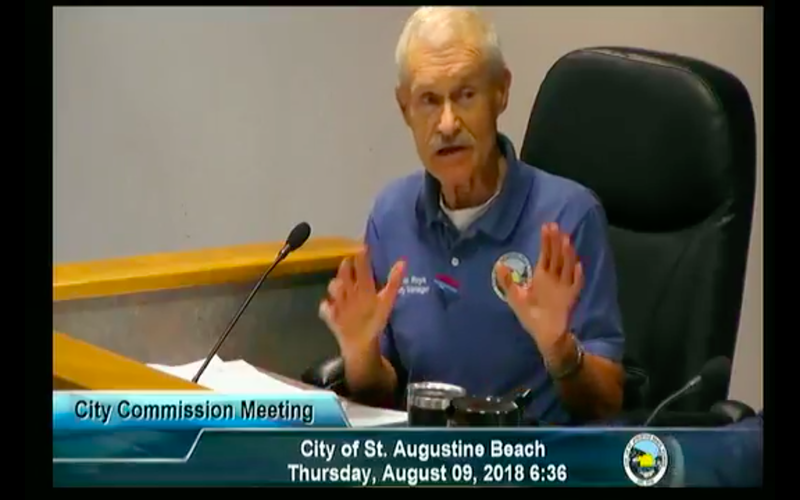 documents on the $567 spent for advertising on the December 31, 2017 "Beach Blast Off!" event and any explanation as to why $9000 is budgeted for the 2018 event. 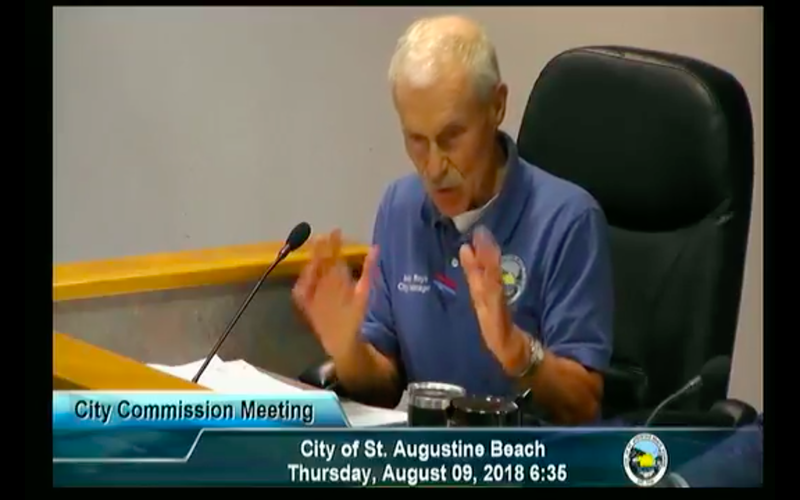 documents on the $299.50 allegedly spent for the VIP tent for the December 31, 2017 "Beach Blast Off!" event and the $500 budgeted for the 2018 event. 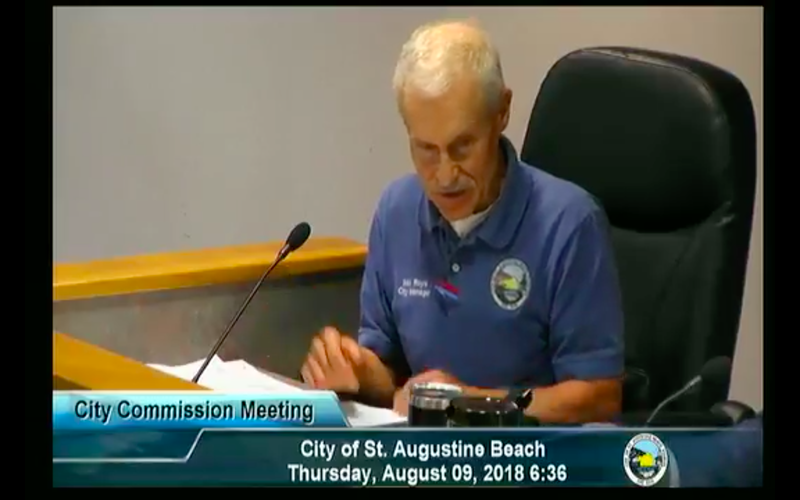 documents on the $676.13 spent on food for event workers at the December 31, 2017 "Beach Blast Off!" event. receipts fo the $861.08 spent for th"Miscellaneous" for 2017 "Beach Blast Off!" event and the explanation for the $340 budgeted for this year. 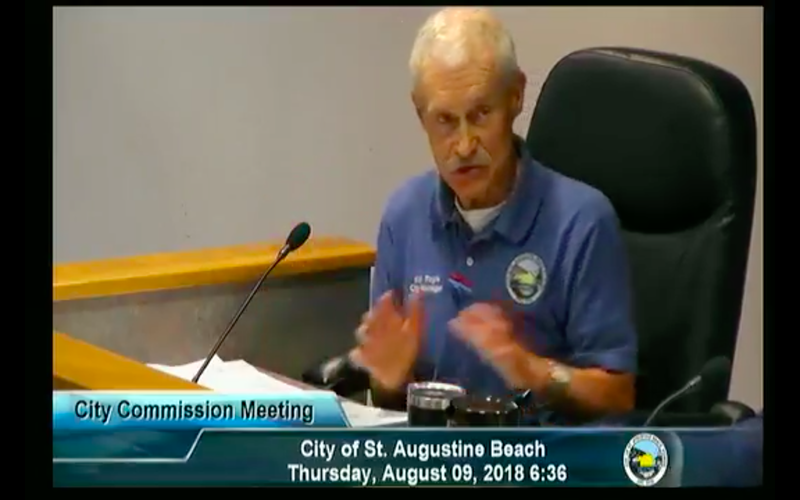 documents for the $9013 for "insurance" for the City of St. Augustine Beach's December 31, 2017 "Beach Blast Off!" event and the research spreadsheets and bid specifications for the insurance. receipt(s) for the $1416 for "champagne" for the 2017 "Beach Blast Off!" event showing the quantity, vintage and source. Was this "Champagne" all for the all-white "VIP tent? Please send records. receipts for the $950 for portable fencing for the 2017 event and the explanation of whether the fencing was rented or purchased and not purchased and any explanation of why another $1000 is sought for fending for the 2018 event. RFP and bids for bus transportation for the December 31, 2018 event. Two days later, on August 14, 2018, Hala Laquidara quit. 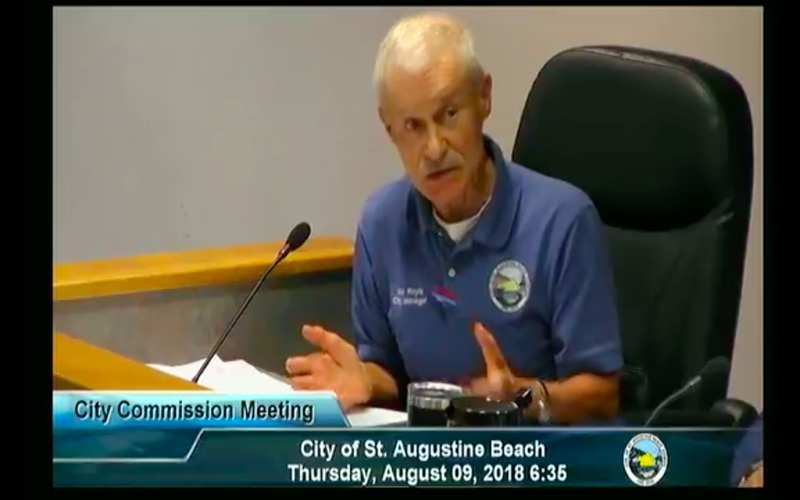 The City of St. Augustine Beach has provided me with many opportunities to learn and grow professionally and personally. It is with difficulty that I submit my resignation from my position as the Events Coordinator effective September 4th, 2018. Due to personal circumstances, I have chosen to move in a different direction, I will continue to help anyway I can with the transition.